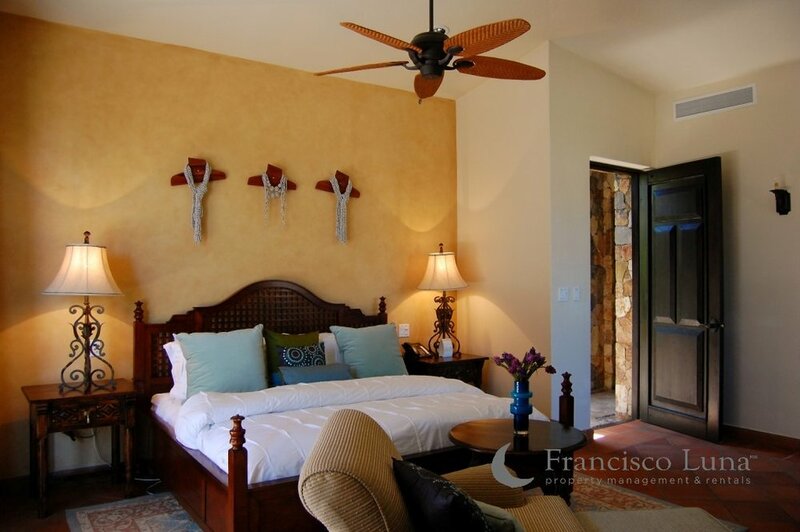 bed 5 · bath 5.5 · SLEEPS 10 · From $1.800 TO $4.500 usD per night + tax. 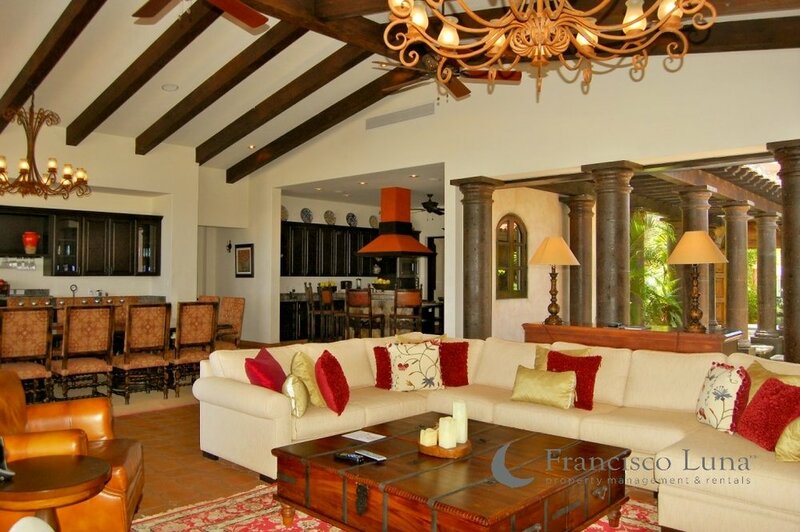 Stunning Spanish Colonial beachfront villa features a gorgeous design and attention to detail that will make your visit a truly unique experience. 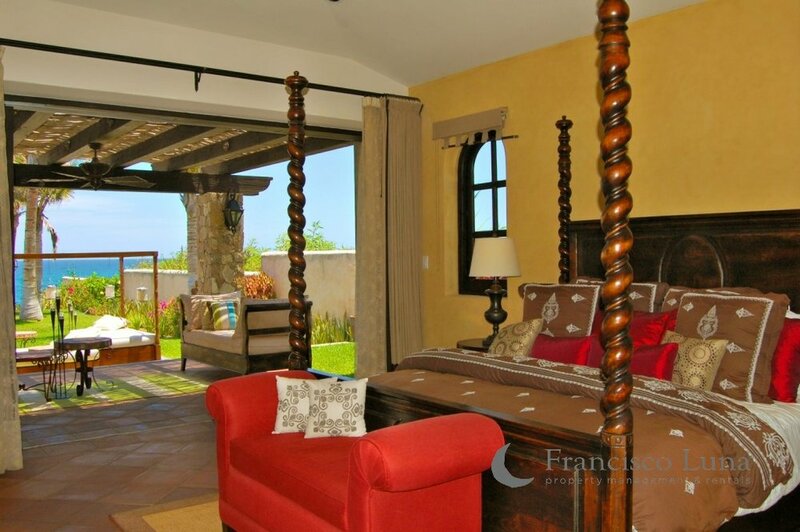 Just steps away from the golden sand and vibrant surf of Los Cabos’ famous East Cape, this 5 bedroom & 5 bath will leave you feeling relaxed and pampered. 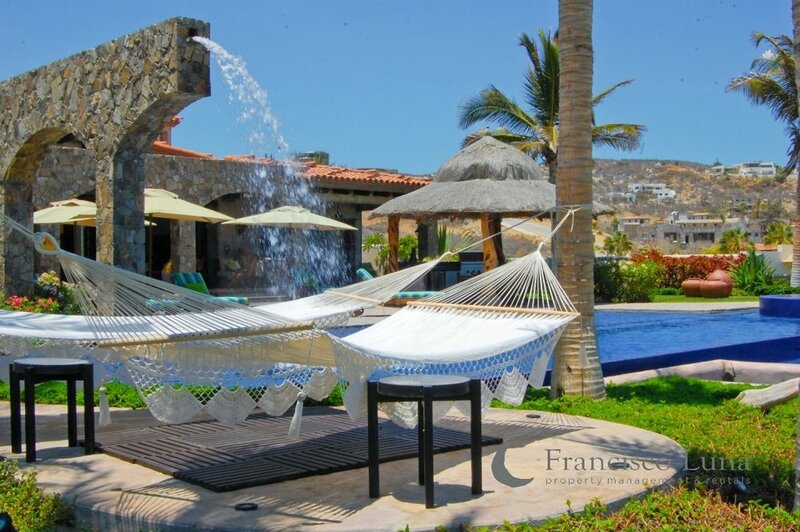 Secluded yet conveniently located 10 minutes away from the shopping, dining and fun nightlife of Cabo. 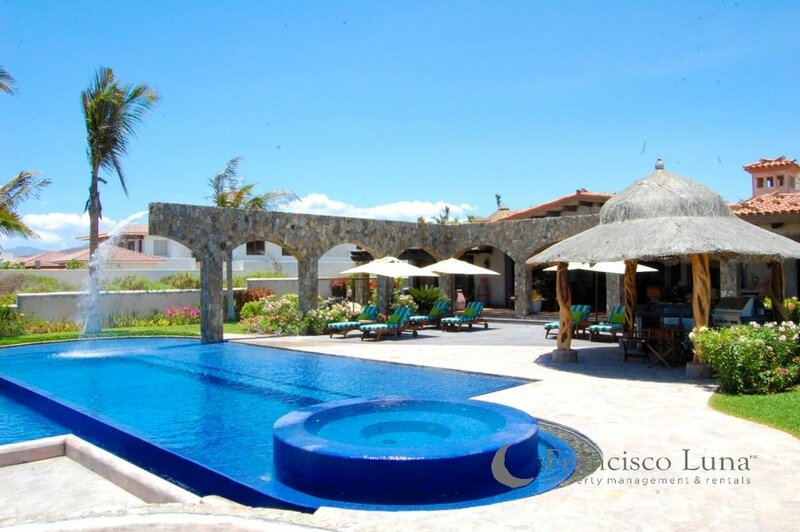 Villa Estero features an impressive gourmet kitchen and is adjacent to spacious living area and dining room and the breathtaking infinity pool overlooking the ocean. 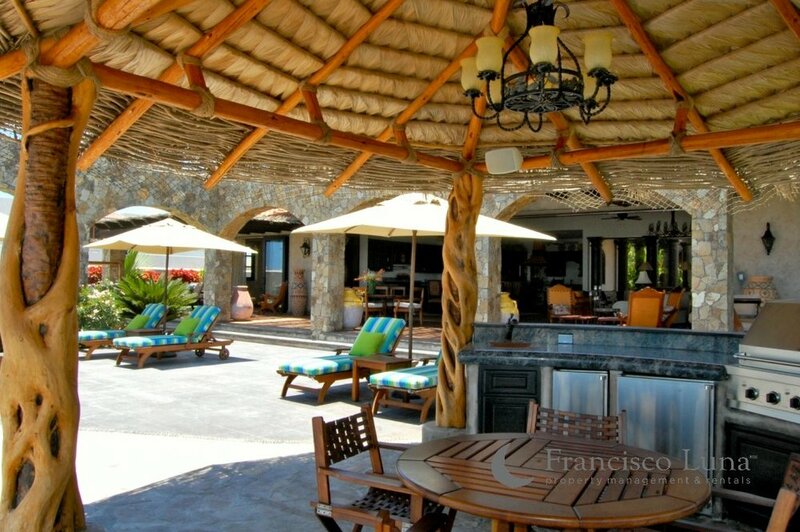 Guests staying at Villa Estero will enjoy access to the exclusive Puerto Los Cabos Beach Club. 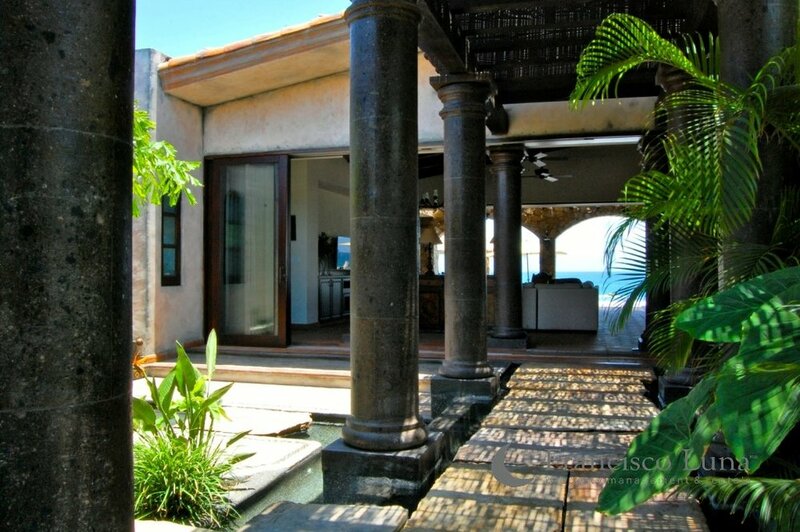 "This one of a kind villa is for those looking for a luxurious vacation experience with a bounty of amenities and comfort".